- Purposefully designed for comfort and convenience: With a full range of adjustable features, slim boarders and multiple connectivity ports. 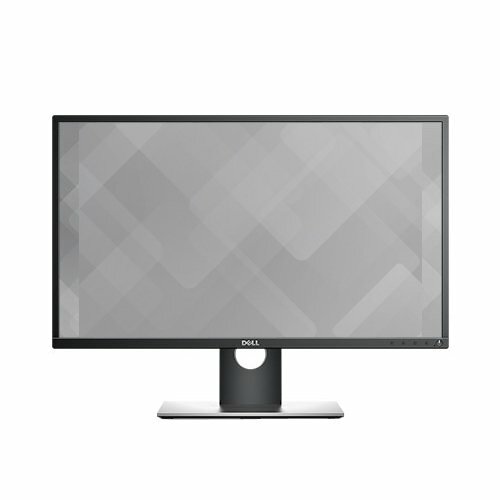 - Enhanced viewing experience: Dell ComfortView and Easy Arrange features make work less strenuous and more efficient when viewing vividly clear visuals across an ultrawide viewing angle. - Reliable and Responsible: Get complete piece of mind with Premium Panel Guarantee, Advanced Exchange Service and an eco-friendly design. Was delivered in 3days of order, massive monitor and great picture quality. Good to watch movies/series and as an external display to my laptop for programming... No regrets!